Butter and oil in your coffee? That’s kinda weird, right? Why yes, yes it is rather strange. But, it’s healthy, effective, and freakin' delicious. 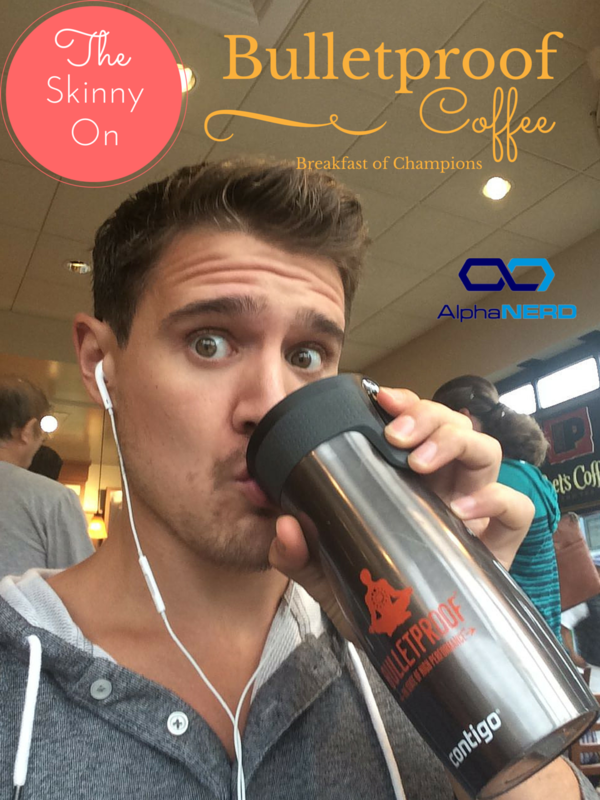 I look forward to waking up every morning, not only because I know I’m about to feel like Superman (ladies, think Wonderwoman), but also because Bulletproof® Coffee is a totally tasty treat. Dave Asprey's The Bulletproof Diet is more than a diet book; it is a healthy lifestyle book with the science to back it up. Dave does a good job of breaking everything down into relatively simple terms, while still providing explanations for the chemistry and biology behind his methods. In other words, he doesn’t just tell you what to eat - he explains how to eat/prepare it, when to eat it, and (most importantly) why to eat it (or not eat it).